As a rising force in the genre of contemporary hard rock, Disciple has achieved great strides by fusing an explicit Christian message with aggressive, well-orchestrated music. 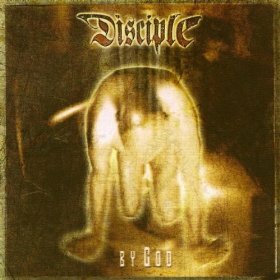 The concept for Disciple began in the heart of singer and bassist Kevin Young while he was in the seventh grade. 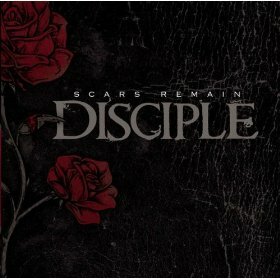 But it would not be until December of 1992 before the chemistry for Disciple would actually come together. The missing ingredients were guitarist Brad Noah and drummer Tim Barrett. First came Tim, an excellent drummer who’d been pounding the skins since the age of twelve. After two weeks of prayer for a guitar player, Kevin and Tim were introduced to Brad Noah. Like Kevin and Tim, Brad began to play guitar seriously at age twelve. Over the next year they looked for a bass player, but in the providence of God they would remain a three-piece band. 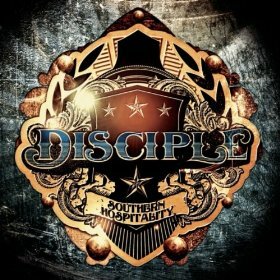 The Disciple fan base grew rapidly due to radio play from this album, and in 1999 they signed with Rugged Records and released the edgy “This Might Sting a Little.” The hit single from this album, “I Just Know,” sat at number one on the loud chart for many weeks. It was then that the musical identity of Disciple was forged. 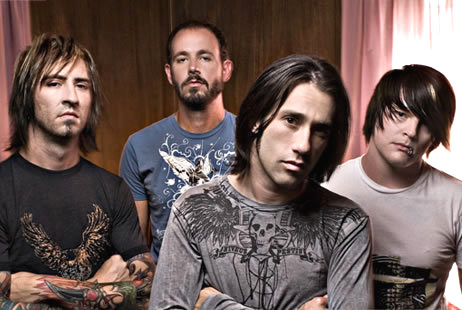 Late in the year of 2000 Disciple unleashed their fourth project, “By God,” which went on to win the Inspirational Life Award in 2001. Soon after they produced a video, “72 Hours with Disciple”, which featured a brief touring stint with lots of behind the scenes footage of the band. This helped to give fans an inside look at the mission and message of these Tennessee Titans of hard rock. Out of these four albums Disciple produced six number one hits and four Dove Award Nominations. But it would be another two years before the band would release another album. For the entire year of 2002, Disciple prepared for their next musical project while touring full time. 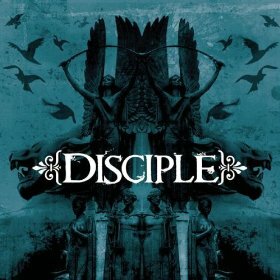 Having dropped their record company, Disciple simultaneously launched their own record label along with their album. In February of 2003, the independent label Slain Records unveiled the ripping new release, “Back Again,” which immediately climbed the charts in it’s first week on radio. The band went on to release By God (2003), Rise Up (2005) Scars Remain (2006) and Southern Hospitality (2008).